EAW046566 ENGLAND (1952). 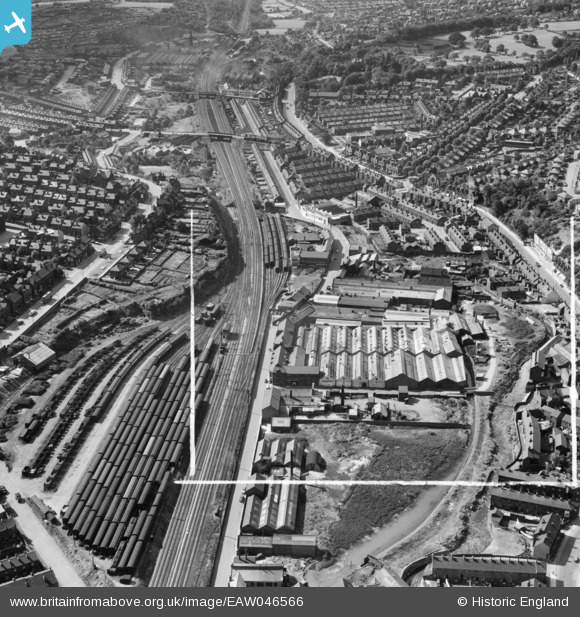 The Hardy Patent Pick Co Mining Tool Works and environs, Heeley, 1952. This image was marked by Aerofilms Ltd for photo editing. Pennawd [EAW046566] The Hardy Patent Pick Co Mining Tool Works and environs, Heeley, 1952. This image was marked by Aerofilms Ltd for photo editing.